To purchase tickets call 204-989-0888 (toll free 1-888-989-0888) or in person at the Rainbow Stage box office located at 202-1215 Henderson Hwy., Winnipeg. 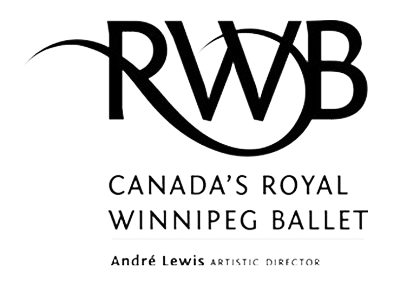 During its regular season, Canada's Royal Winnipeg Ballet offers CAA Members 15% off adult tickets. Promo Code: CAARWB. Royal Winnipeg Ballet Save 15% on adult tickets on select seating & performances. Save up to $12.70 on regular adult ticket prices. 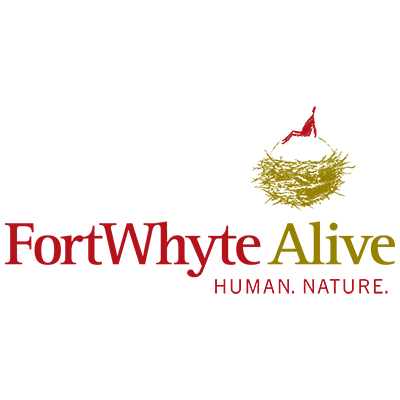 CAA members save $12.70 on the regular adult ticket prices for Wednesday/Thursday/Sunday performances and $10.20 on the regular adult ticket prices for Friday/Saturday performances when they call to book 204-982-8282. Offer is not available for New Year's Eve. Must have valid CAA Membership at time of reservation and present at time of pickup. 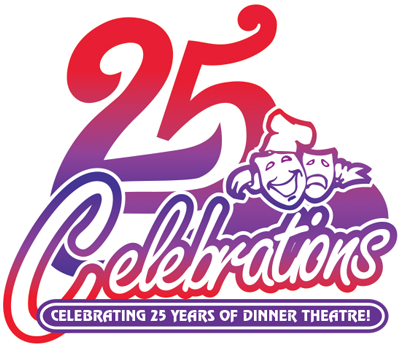 Celebrations Dinner Theatre Save up to $12.70 on regular adult ticket prices. 3) Receive an additional 5% off membership renewal rate. 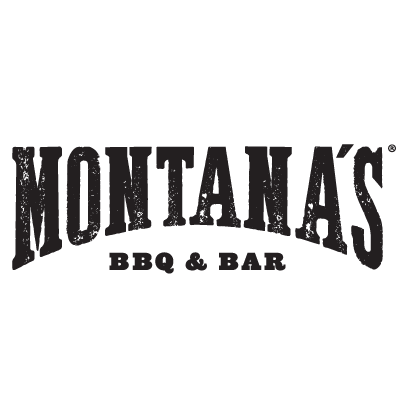 CAA Members save 5% on the online purchase of The Ultimate Dining Card and get free standard shipping (value of $3.49) when you enter your CAA Membership number at checkout. Use The Ultimate Dining Card at any of the following restaurants to get even more savings! 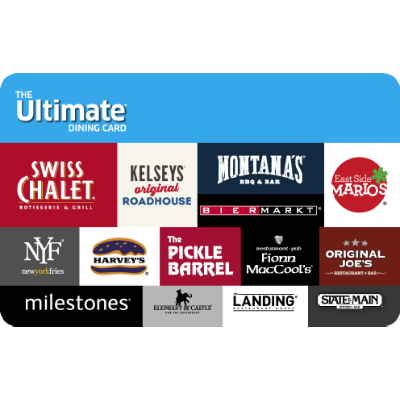 The Ultimate Dining Card Save 5% on the online purchase of The Ultimate Dining Card plus free standard shipping. Reitmans CAA Members save 10%! CAA Members receive 10% off regularly priced merchandise! Must present valid CAA membership card at time of purchase. Jets Gear Save 10% off regular priced merchandise. 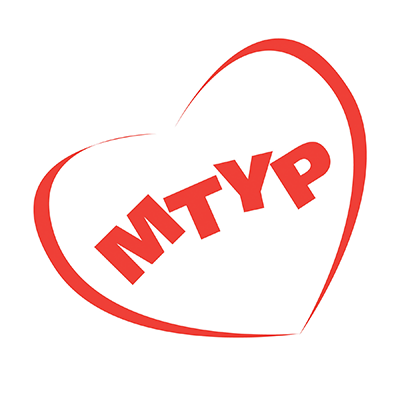 Save 20% on single day lift tickets and 10% off snowboard and ski lessons. Discount available by visiting the ticket counter. 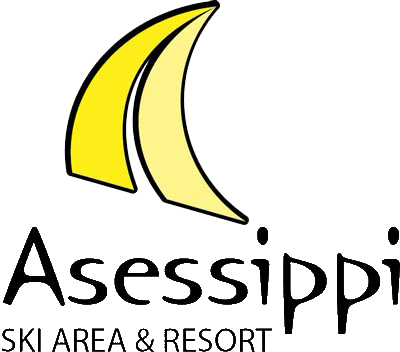 For pricing, snow conditions and hours of operation visit asessippi.com. 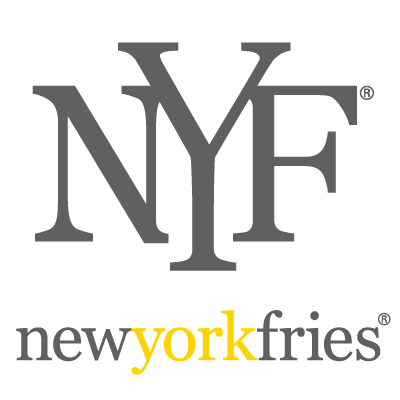 50% off a 2nd admission when first admission is purchased at regular price. Save 50% on the second admission when you purchase the first admission at regular price. Valid anytime. Special events included. 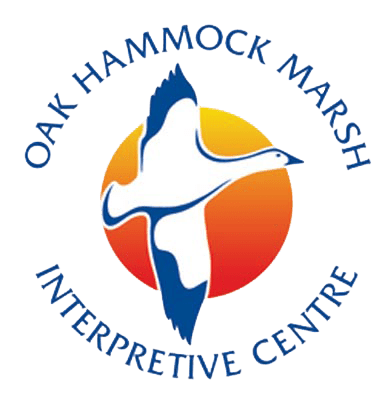 Oak Hammock Marsh Interpretive Centre 50% off a 2nd admission when first admission is purchased at regular price. 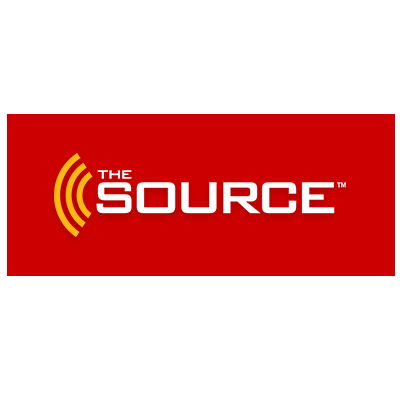 The Source CAA Members save up to 20%! Bouclair CAA Members save an extra 5% off your total purchase. Available in-store and online. Save 10% on regular individual tickets at the Winnipeg Symphony Orchestra. 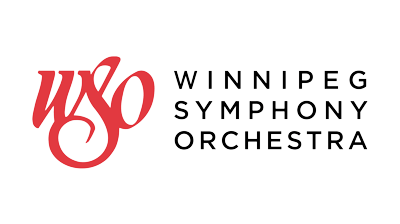 Winnipeg Symphony Orchestra (WSO) offers CAA members a 10% savings on regular individual tickets using promo code CAA10. All WSO tickets may be purchased online, or visit the box office at 555 Main Street in Winnipeg, or call the WSO at 204-949-3999. Winnipeg Symphony Orchestra Save 10% on regular individual tickets at the Winnipeg Symphony Orchestra. Addition Elle CAA Members save an EXTRA 10%! CAA Members receive a 10% discount off their transactions after other applicable discounts and before taxes. Penningtons CAA Members save 10%! Get the only credit card that let's you earn CAA Dollars®! 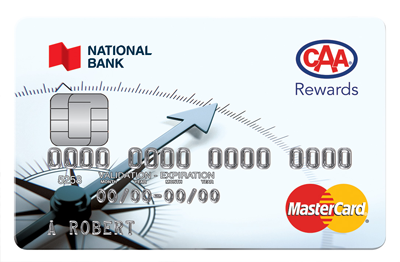 National Bank CAA Rewards® Mastercard® Get the only credit card that let's you earn CAA Dollars®!